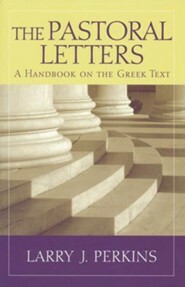 While the commentary tradition has, with some notable exceptions, shifted away from philology to take up questions of the social values, rhetorical conventions, and narrative strategies, this volume provides the textual, philological, and grammatical essentials to any act of interpretation. 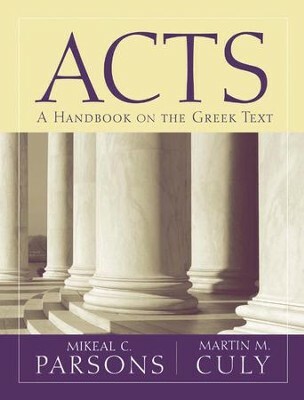 By working through this text systematically, readers will not only gain a firmer grasp on the peculiar shape of Acts' grammar, but given Acts' length and complexity, they will also become better equipped to approach the other New Testament documents with increased confidence. 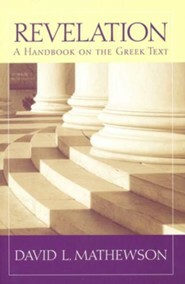 The Baylor Handbook on the Greek New Testament [BHGNT] is designed to guide new readers and seasoned scholars alike through the intricacies of the Greek text. 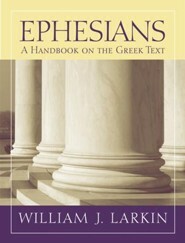 Each handbook provides a verse-by-verse treatment of the biblical text. 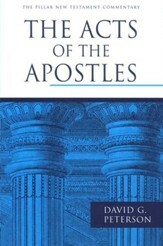 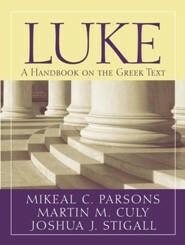 Unlike traditional commentaries, however, the BHGNT makes little attempt to expound on the theological meaning or significance of the text under consideration. 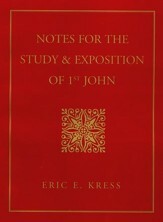 Instead the handbooks serve as "prequals" to commentary proper. 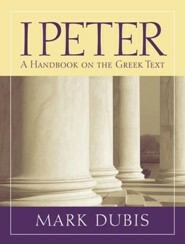 They provide readers of the New Testament with a foundational analysis of the Greek text upon which interpretation and translation may then be established. 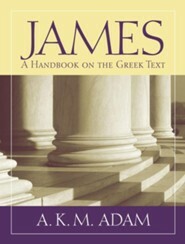 Readers of traditional commentaries are sometimes dismayed by the fact that even those that are labeled "exegetical" or "critical" frequently have little to say about the mechanics of the Greek text and all too often completely ignore the more perplexing grammatical issues. 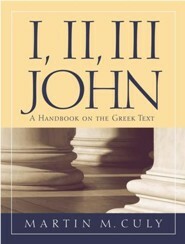 By contrast, the BHGNT offers an accessible and comprehensive, though not exhaustive, treatment of the Greek New Testament, with particular attention given to the grammar of the text. 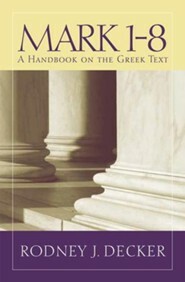 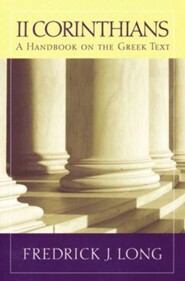 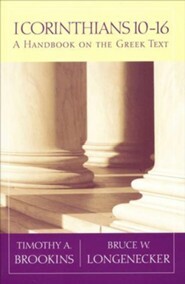 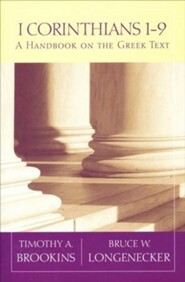 In order to make the handbooks more user-friendly, authors have only selectively interacted with secondary literature. 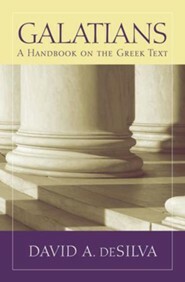 Where significant debate exists on an issue, the handbooks provide a representative sample of scholars espousing each position; when authors adopt a lesser-known stance on the text, they generally list any other scholars who have embraced that position. 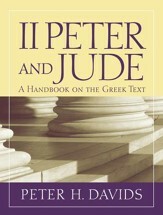 Audience: Anyone proficient in Koine Greek, but most directly focused at those performing grammatical exegesis. 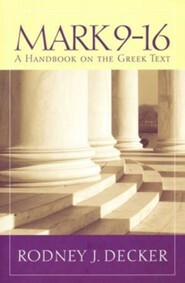 I'm the author/artist and I want to review Acts: Baylor Handbook on the Greek New Testament [BHGNT].